We all love facials, but have you ever gotten a facial peel? Back in February I received a Miracle 10 Prive Box from Top Box. I did an unboxing video that you can watch here if you haven't yet. The box came with 3 products that I've yet to try, and a complimentary Miracle 10 Facial Peel. Surprisingly, the Miracle 10 Team contacted me letting me know that they had watched my video and were wondering if I'd gotten my facial yet! It was a wonderful reminder that this treat was still waiting for me. Miracle 10 asked if I would be willing to do a documented review of my experience on my blog, and I gladly agreed. I am always interested in working with local brands and companies, and this seemed like a fun opportunity! To be honest, I was a bit scared of the idea of a PEEL. I called before hand to ask what exactly a PEEL entails. I was informed that it involves a BLADE -- *cue panic! *-- and I was assured that it was very non-invasive. I was 90% sure that I was worrying over nothing. Mind you, I hate sharp things. Needles make me faint. No joke. 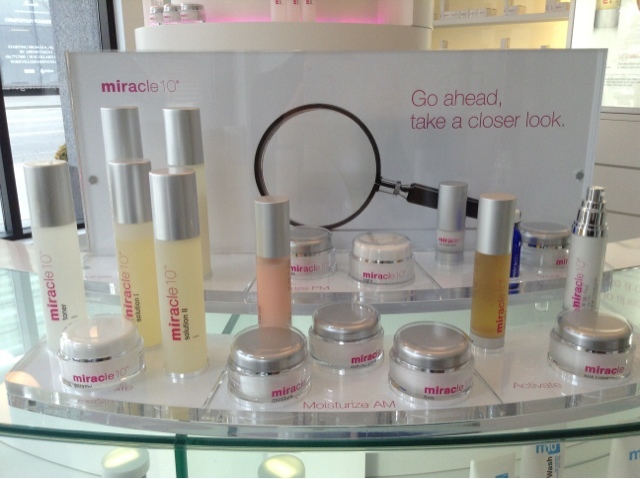 Last week, I took the trip down to the Miracle 10 Boutique in Yorkville, signed some forms, and was ready to get peeled! To be clear, and to ward off any scary thoughts, a facial peel is simply a skin rejuvenation procedure. These peels can be done using several different types of chemicals, but this being my first time ever, my Aesthetician used the mildest chemical: lactic acid. She quickly explained the process to me before we got started: Your face is cleansed, the dead skin is gently sloughed away with a blade, the chemical is applied (in my case, lactic acid), a deep cleansing clay mask is applied, then the pores are closed with cold temperatures, and then the skin is moisturized. Simple. 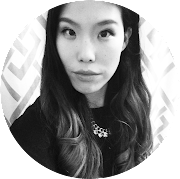 My Aesthetician was very informative and let me know exactly what ingredients were in each product she used before she put it on my face. First, she cleansed my face using the Miracle 10 Cleanser II, she then went ahead and applied a toner, and then another 'toner' that she warned me would smell like nail polish remover (haha! ); she told me it was used to make sure every drop of oil was wiped away so that the blade wouldn't slip during the peel. She was ready to PEEL! She showed me the blade, and it just looked like a simple scalpel. She let me know that during this time I should try my best not to move, and I should certainly not talk (don't want any slips now, do we??). I would guess that the entire 'peeling' (more like scraping?) process took under 10 minutes, and it was not at all painful. Slightly ticklish at times, and oMIGAAADS it was hard for me not to squirm in a fit of giggles. Face scraped, she applied the lactic acid chemicals. This consisted of lactic acid, glycolic acid, and salicyic acid. It stung a bit (I was warned), but it was certainly not unbearable. I've done masks at home that have given me similar sensations. Post lactic, my aesthetician applied the Miracle 10 mask. It was a green clay mask that was made up of good stuff like mint and lavender that would calm my skin down from the peel. After about 15min of lying in the dark with the mask on and listening to Rihanna, the mask was removed with soothing warm clothes. Next was probably my favourite part of the entire process. My Aesthetician took a piece of dry ice and hovered it all over my face to close up all of my pores! Ingenious! Moisturizer and SPF were applied and then I was done! The state of my affairs post-peel: hair messy, no makeup, but feeling awesome! My skin felt pretty amazing, and to my surprise I had NO redness at all. I just looked really...really clean. And hairless, save for my eyebrows which were fortunately still in tact =). My face felt like a shiny floor that had just been waxed ;). 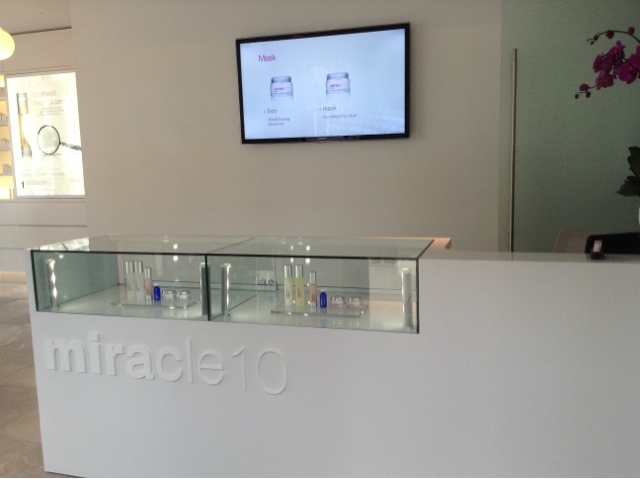 I had a wonderful experience at the Miracle 10 boutique, and the staff were wonderful and very helpful and informative. If you've ever been scared off by the idea of a facial peel, NO NEED! It really makes your skin feel new again. 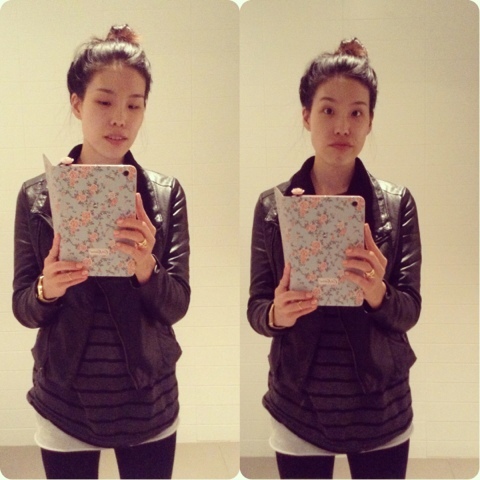 I've found that, even a week later, my skin still looks much smoother and more even-surfaced than it did before. Check out the Miracle 10 boutique in Yorkville, or online if you get the chance! 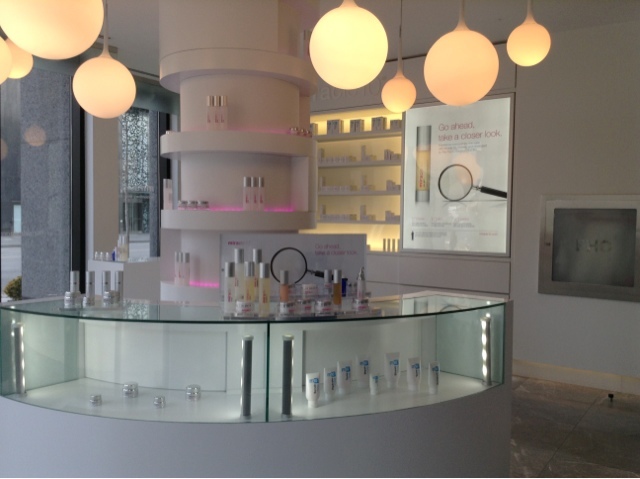 Grace, if you check in using Foursquare or Yelp at the Miracle 10 Boutque in Yorkville (Toronto), you receive a Free Peel.